We’ve seen people be afraid of some weird things … but mayonnaise?! 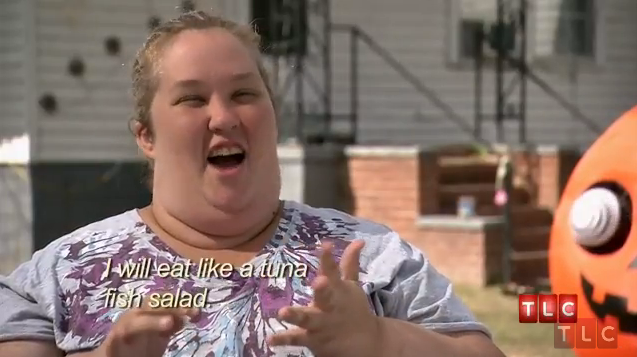 “Here Comes Honey Boo Boo” star Mama June may mix butter and ketchup together to make “sketti,” but she apparently draws the line when it comes to mayo. Check out the clip above to see why mayo makes June freak out, plus see her fancy new hair cut!